Our Private Carers intervene to allow those who need support in everyday care and hygiene to stay at home. Personal and comfort care: what is the process? 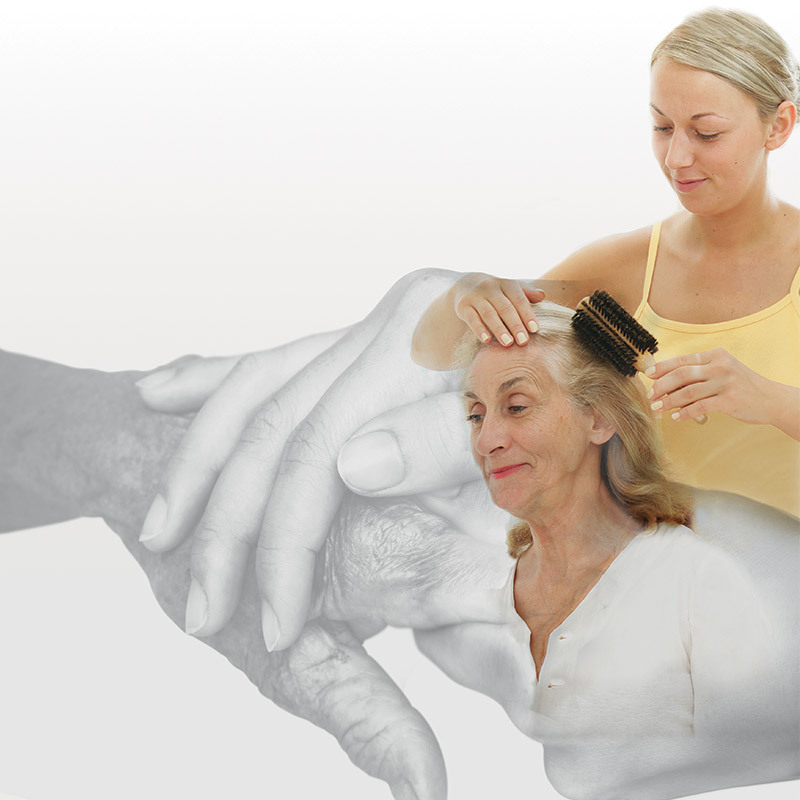 You need help for personal and comfort care for you or your loved ones?